The Jackson Cottage is a favorite of fishermen. 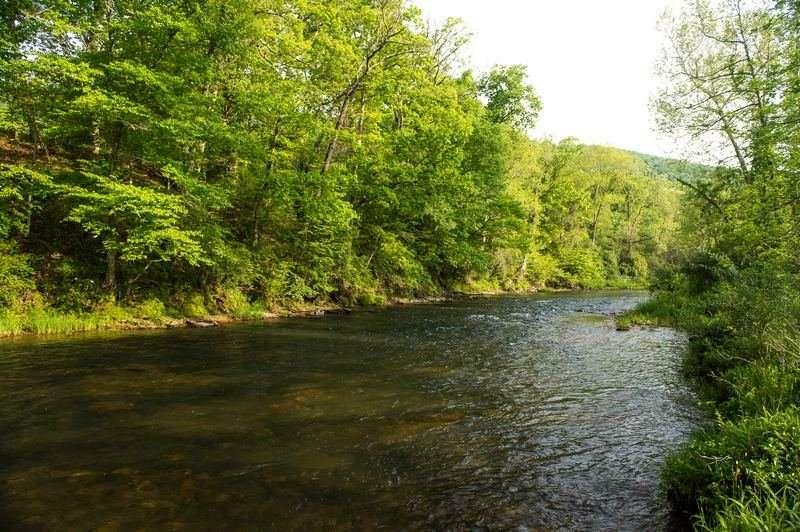 Located on Meadow Lane Farm, thie two bedroom, one bath cottage sits beside the Jackson River. 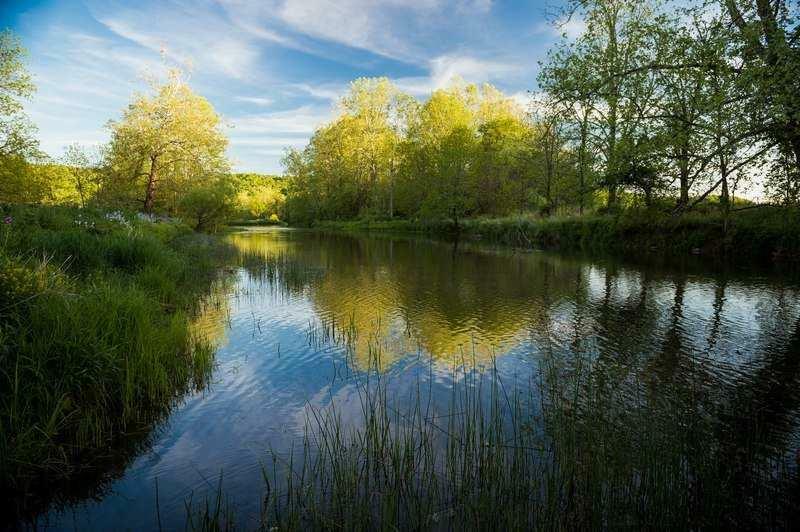 Meadow Lane offers over two and 1/2 private miles of this highly acclaimed trout river that winds through the farm. Surrounded by breathtaking scenery, this home is a relaxing retreat for one and all. The Cottage sleeps up to 4 in two bedrooms. The Master Bedroom has a queen size bed. The room opens onto a spacious deck that overlooks the river and extends the length of the cottage. The second bedroom has two twin beds. A Jack-n-Jill style bathroom serves both of the bedrooms. There is a spacious living and dining areas as well as bar seating in the full, well-stocked kitchen. Fly-fishing is open to all guests for catch and release. There are no additional rod fees. The river will be stocked generally twice in the Spring and once in the fall. No spin rods, please. 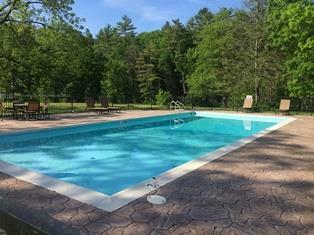 In addition to fishing, guests have access to the tennis court, outdoor pool (through Labor Day), miles of hiking trails, the barnyard animals, opportunities for wildlife viewing from "The Deck" overlooking the Slough Wildlife Sanctuary where deer, fox, bald eagles and other birds and the occasional bear call home. This portion of Meadow Lane Farm is currently listed for sale. Please contact Clarkson & Wallace for more information.